With El Niño, expect hotter dryer days to increase. 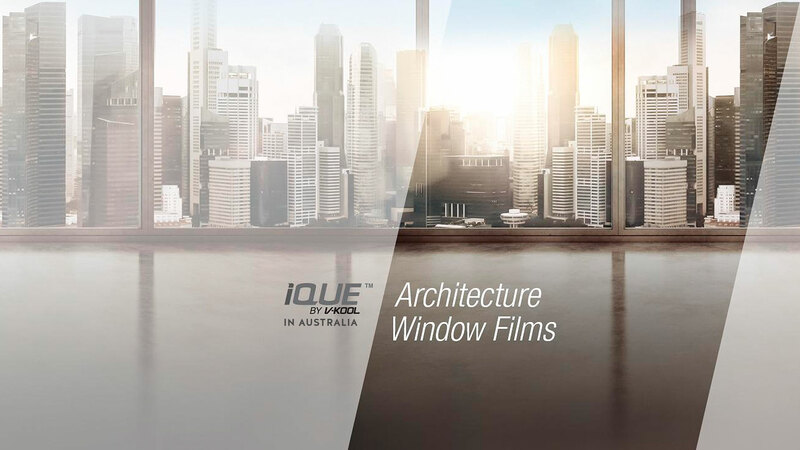 By applying IQue films to your windows or skylights you will be able to maintain the natural look of your windows whilst saving on your power costs. Enjoy the sunshine without the heat when you install IQue by V-Kool on the windows of your home, shop or office. This means you can avoid or reduce the need for air-conditioning to keep a comfortable temperature. 139 Maquarie St is in an excellent location over the road from the Sydney Botanical Gardens. We were contracted to alleviate the heat and radiation in the rear dining area of this well known Leura Gourmet Cafe & Deli Restaurant. W e helped local charity St Vincent De Paul Society when they moved into their new regional offices in western Sydney. W e will get back to you straight away about a consultation and quote from our representative!